Trouble in planning or solving problems – difficulty following familiar instructions, recipes, how to pay monthly bills, etc. Changes in mood or personality – easily upset, confused, suspicious, fearful, etc. If you’re concerned that your loved one may potentially be entering the early stages of Alzheimer’s or dementia, the first step should always be to schedule an appointment with his or her primary care physician. If an Alzheimer’s diagnosis is given, your first reaction may be one of fear or deep concern about what the future holds and how you’ll be able to manage care. Rest assured that you’ll never have to face the journey alone. 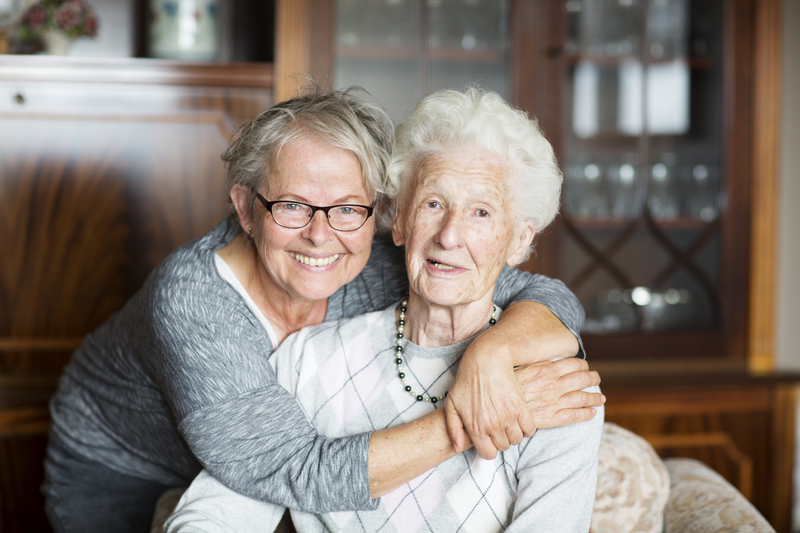 Hired Hands Homecare’s dementia specialists have been helping families just like yours since 1994, and provides trusted, compassionate, and highly skilled home care throughout Marin, Sonoma, Napa Counties and the Tri-Valley area. Call us any time at 866-940-4343 to schedule a free consultation and to learn more about how we can help.